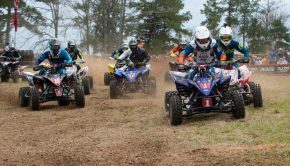 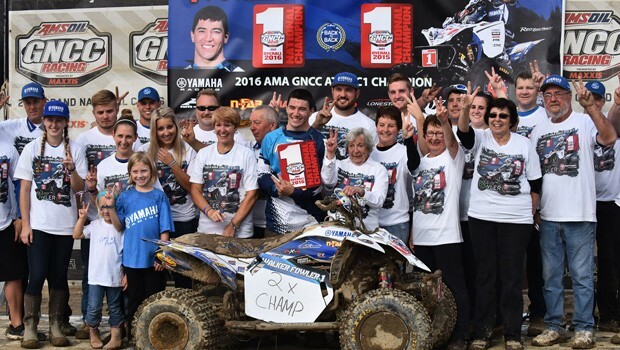 KENNESAW, Ga. – October 3, 2016 – Yamaha Racing’s Walker Fowler earned his second-straight Grand National Cross Country (GNCC) XC1 Pro ATV championship piloting his Yamaha YFZ450R. 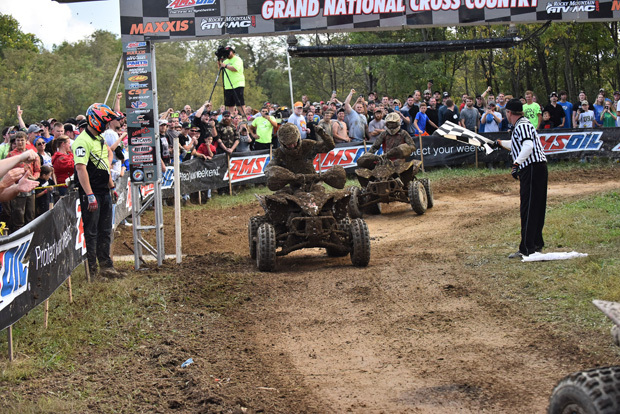 Placing on the podium at the Powerline Park in St. Clairsville, Ohio, Fowler captured the series title with one round remaining. Fowler currently leads the XC1 Pro ATV series with 326 points, 7 first-place finishes, and 11 podium finishes – enough to lock in his 2016 title before the series finale at the Ironman Raceway in Crawfordsville, Indiana. 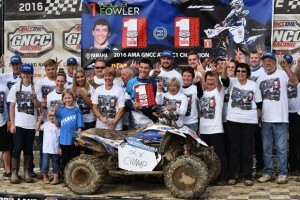 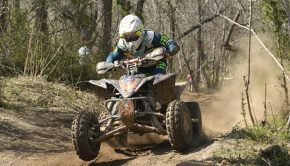 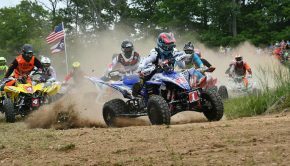 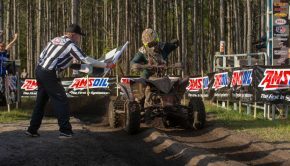 Fowler earned his first XC1 Pro ATV championship last year, adding to his collection of titles including XC2 Pro-Am, College A, Schoolboy (13-15), and 90cc mod. 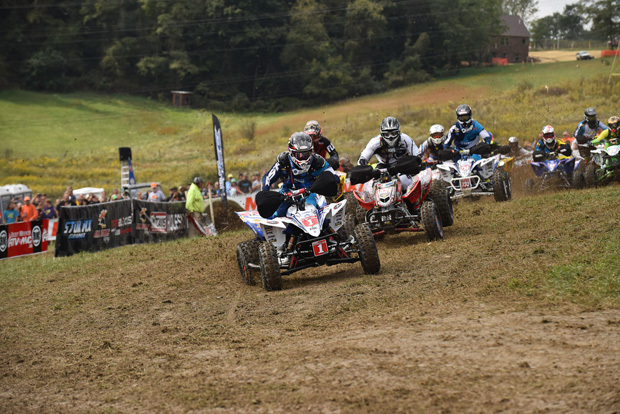 (12-15) classes dating back to 2006.